For the last five years, Rohan has been collection manager of the Tiegs Zoology Museum in the School of BioSciences. During his time managing the collection, specimens were made more accessible and many collaborations and research projects resulted. 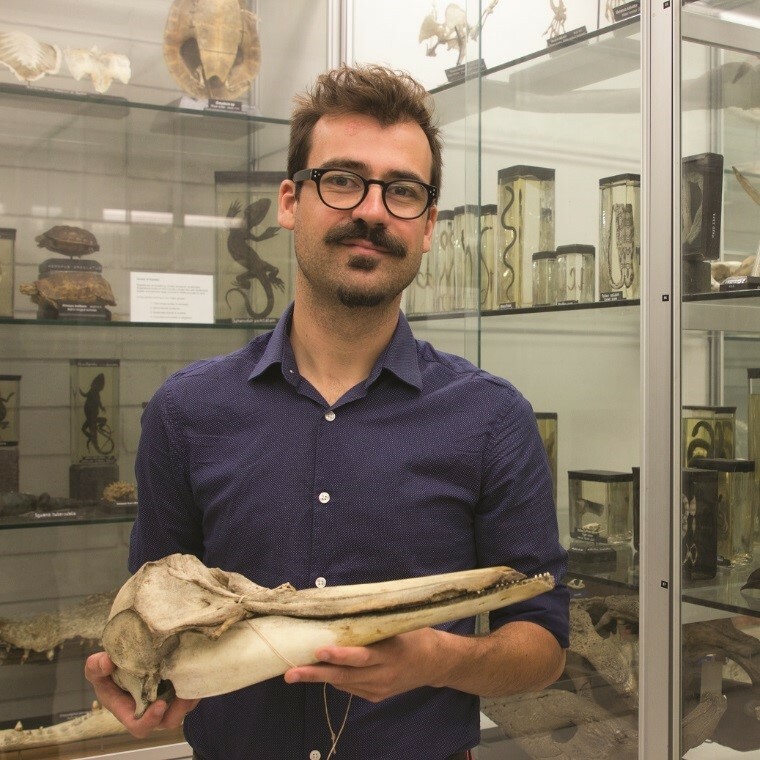 Rohan was involved with the selection of biological items for a number of exhibitions within the University including the curation of a large number of specimens for the My Learned Object exhibition at the Ian Potter Museum of Art in 2015.